Full Funnel Marketing: What is the full marketing funnel? Full Funnel Marketing: What Is Full Funnel Marketing? What Is Full Funnel Marketing? Have you ever given advice to someone before they are ready to hear it? The chances are, it didn’t go to plan. You got excited, overexplained and lost them along the way. Relationships with your potential customers aren’t any different. Test the waters before jumping in with a sales pitch. It’s all about giving people the right information when they need it most. If you build a full marketing funnel that considers people at all stages of the customer journey, it will help you build a lasting relationship with them. In other words, a potential customer may be ready to make a purchase, but only after you earn their trust. To secure a sale, you need to respect their boundaries. Keep in mind that before creating your funnel you need to know your audience like the back of your hand. What do they search for online? Do they follow a particular website? If so, what content is found on there? Which of their needs are you going to address? Once you have a picture of your ideal customer, you can start building a strategy that guides them through every stage of your funnel. What is the full funnel marketing? The full funnel marketing definition is the entire journey a customer takes from their first interaction with your brand to the final purchase. Every last move they make is carefully considered to ensure they continue to engage with your brand. You could always choose to skip a couple of steps and dive right in with the final sale. But, let’s be real, it won’t result in many enquiries. You wouldn’t go up to a stranger and ask them to marry you, right? In a similar respect, you wouldn’t expect everyone who meets you to hand over their hard-earned cash. Different people require different messages and building a rapport takes time. There are some key stages people will go through before becoming a loyal customer. The actions people take will differ as they progress through your funnel. If people drop off, do you leave it there or do you offer them something new? Of course, you approach them with another offer. They left your page, but that doesn’t mean they don’t want to purchase from you. Perhaps they got distracted. Perhaps they are waiting for a payday for the money to come in. Or perhaps, they just need to think about it. Whatever the case, don’t give up on them. Though it may consume more of your resources in the short term, it’s more effective to market to every last person that lands on your page. The first thing you need is to get your customers to recognise you as a market leader. It’s easy to publish a page with lots of pop-ups, flashing arrows and ‘buy me’ buttons, but is that going to get the response you want? Unless you are marketing to a child, then we’re going to go with, probably not. Don’t make people resent you. At this point, you want to shine above your competitors and make a great first impression. Of course, not everyone will respond in the same way to your content. Some will prefer to read about your product, and others will engage better with video content. It’s all personal preference. You should also consider the locations, demographics and interests of those you are targeting. Different messages may be required for different markets. This is why customer research is so important. 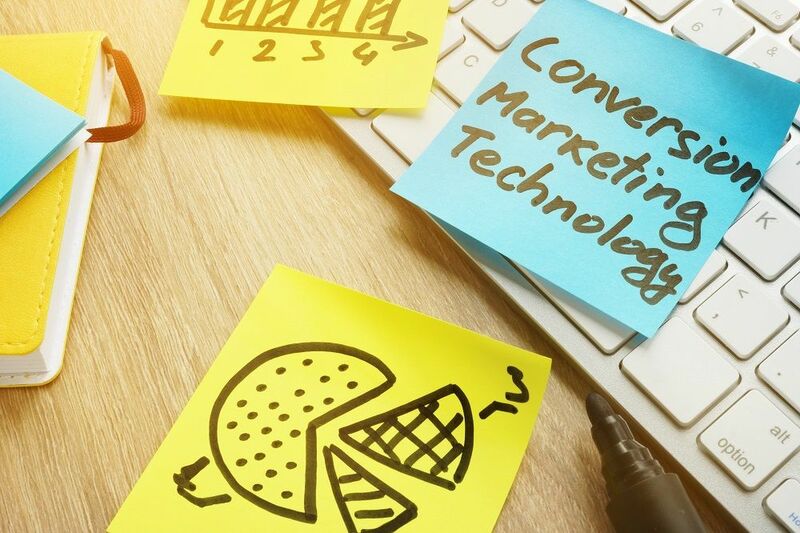 For example, a marketing agency looking to generate interest in their online marketing services may look to target multiple markets. Some industries have money in the pot to invest in a professional marketing agency, and others don’t. It pays to do your research and take the time to send personalised messages. Not only will you appear as the expert in your field, but it’s a friendly touch that not all your competitors will consider. So, you have made a good first impression, but it’s not quite time to take them home to meet your family. Not quite yet, anyway. It’s not the time to hit them with your end game, spill the beans on the benefits of business and start talking money. Consider a few highlights that make you desirable. 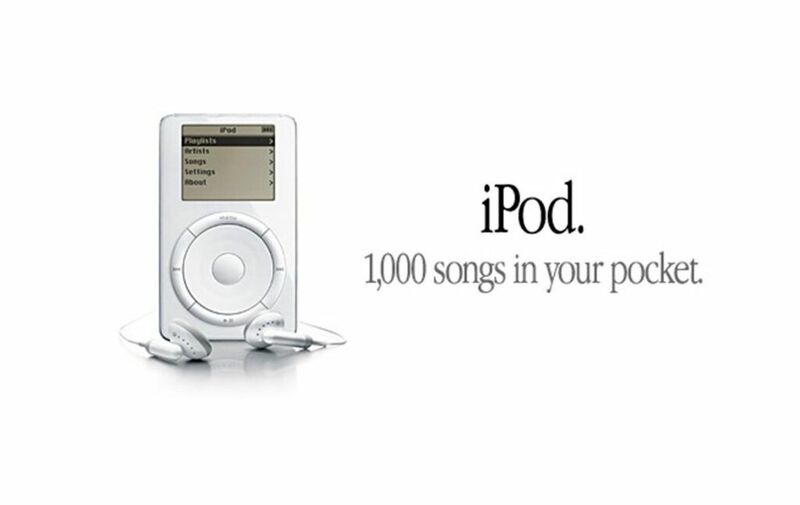 Remember in 2001, Apple introduced the iPod. Little did we know that Apple was going to become the world’s most popular technology brand. Oh no, this was early days for the brand, and they needed to keep it simple. Apple didn’t mention the price because that would be an assumption that people were ready to buy. They chose not to overwhelm their audience with features like the battery life, screen resolution or technology used to develop it. After all, this was a new product that was new to the market. People needed that hook to draw them in before getting to know the technical details. Always remember, simplicity sells. What moves someone’s intentions from ‘like’ to ‘need?’ That’s a good question because it differs from one market to the next. Retailers and marketers will need to build customer personas. Persona details typically include basic demographic information like age, gender, salary and common interests. These traits will help decide which product or service you present to which segment of the market, how you will reach them, and which pain points to use. The result is a marketing campaign that is more relatable and resonates with each segment of your audience. Let’s take the example of a company looking to sell a ‘Professional Website Audit.’ There are two primary audiences: the Marketing Manager and the Business Owner. The Business Owner does not concern himself with personal development and looking good in front of, well… himself. It all comes down to the monetary aspect. Is it going to make money for his business? Both have different motives. So, it goes without saying the marketing message would be entirely different. When it comes to the next stage in the funnel, you need to be certain you understand exactly what matters to your audience. Get the message wrong, and it will get lost in their inbox. Get it right, and you will, at the very least, receive a high click-through-rate to your landing page. If you’re trying to get people to buy from your business, limit their options. But, doesn’t more choice appeal to more people? Possibly, but can also kill your conversion rate. Marketers make this mistake all the time. They think that offering multiple products will appeal to more people. The reality is quite the opposite. What you are doing is overwhelming your audience. Each audience should be offered a product or service to meet their needs (see above!) A landing page is comparable to a website. A website has many options which may distract your readers. A product page may direct you to a blog post, or worse a third party website. While internal linking may be great for your SEO efforts, it can kill conversions. A landing page has only ONE product and no distractions. It is sculpted out with a simple sales message, including a hook, story and an offer. Your readers will either purchase or leave – pretty simple, and easy to monitor. This landing page has an impressive 84% conversion rate! Let’s take a look at this page in more detail. There is only one product, and it’s free making the decision a no-brainer. The image draws the eye using a chain and padlock, which gives the impression the information is secret. But, what about the budget? Yes, they may have the budget to reach more people through paid advertising. It’s all relative, though. A conversion rate is based on the number of people targeted. If the landing page doesn’t appeal to the target market, it won’t generate sales. Having a marketing strategy is only half the battle. You need to consider the full marketing funnel from clicks through to conversions. There are many tools out there that will help you along the way. However, if you want to build a marketing funnel with minimal cost, then we’d recommend using Clickfunnels. Every marketing move you make can be tracked using this platform. At its core, it enables you to build professional landing pages using templates proven to convert. You are given the resources to help you create content and analyse performance, without needing to hire an internal marketing team. Using Clickfunnels will save you ££££ in time, resources and recruitment fees!